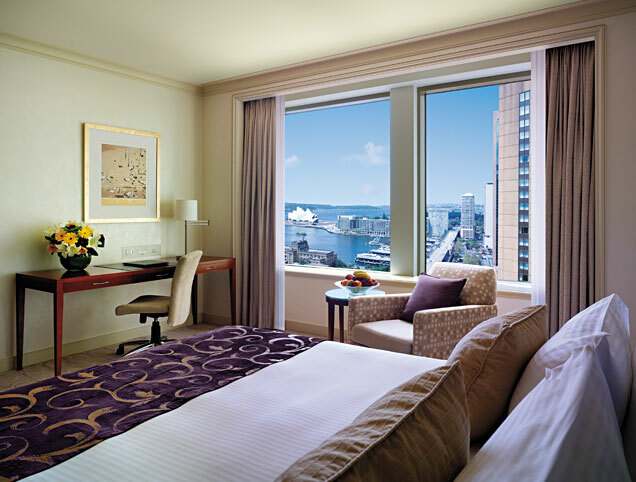 The Shangri-La is a luxury hotel and resort found in some of the most glorious cities in the world. 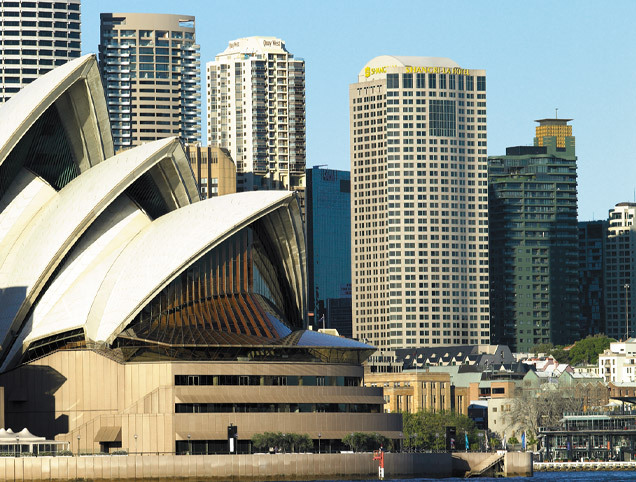 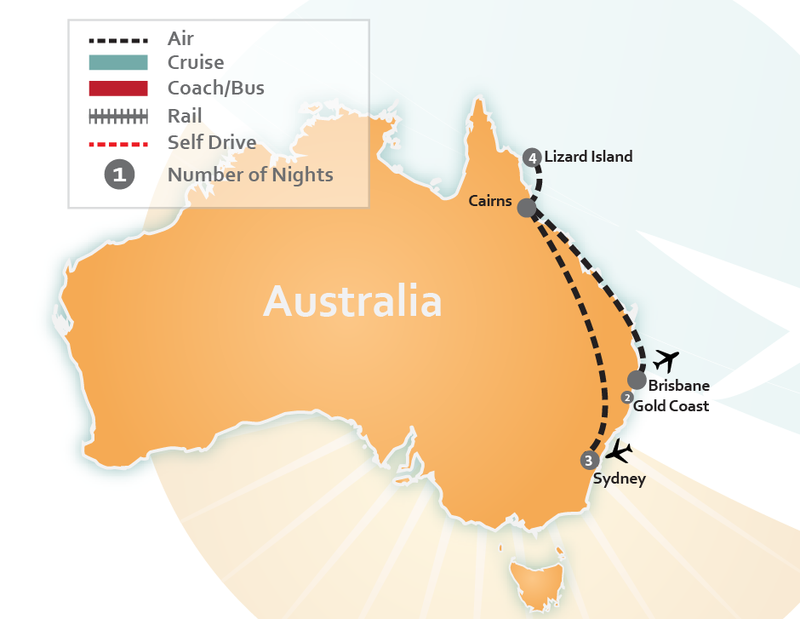 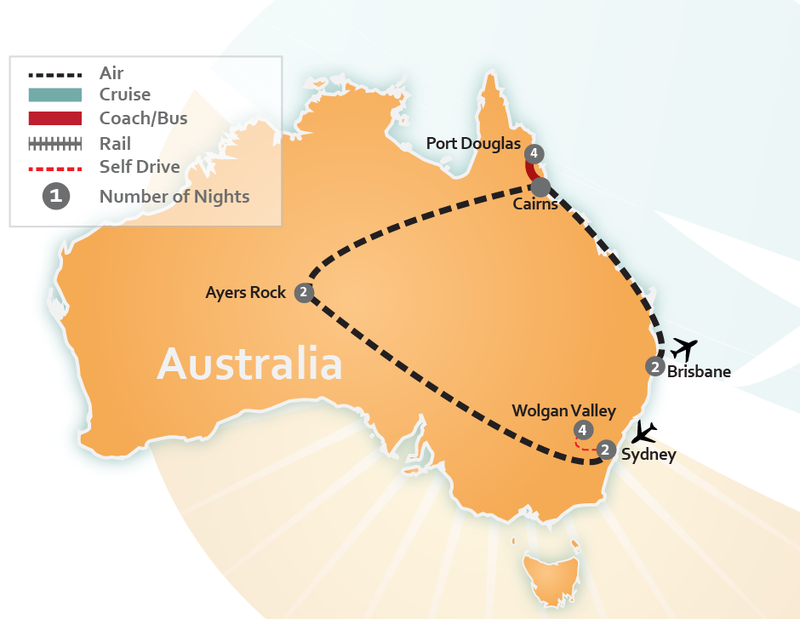 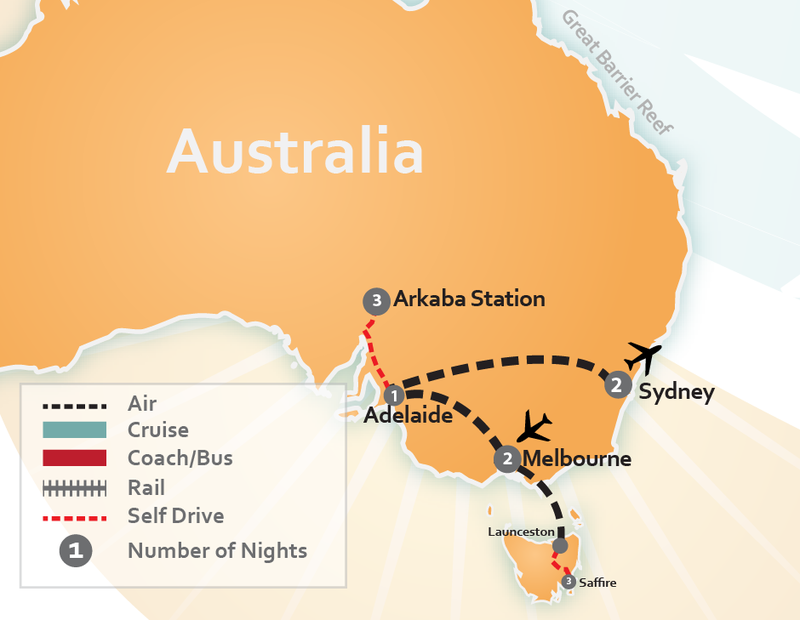 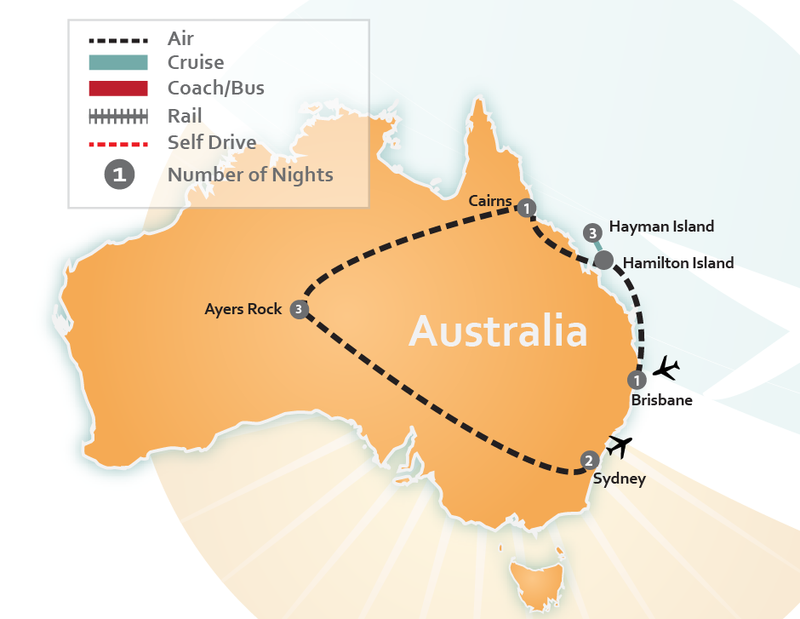 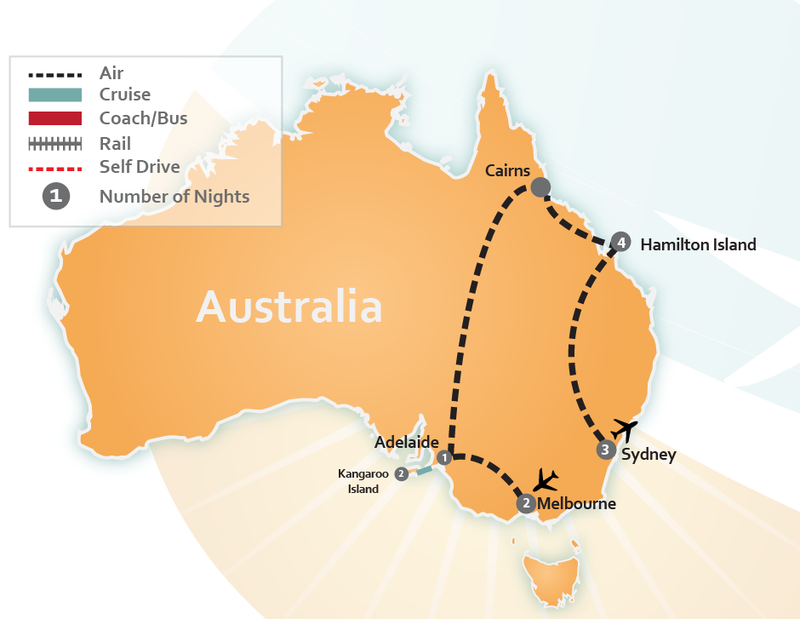 Australia is proud to have two locations – one in Cairns and the other in Sydney. 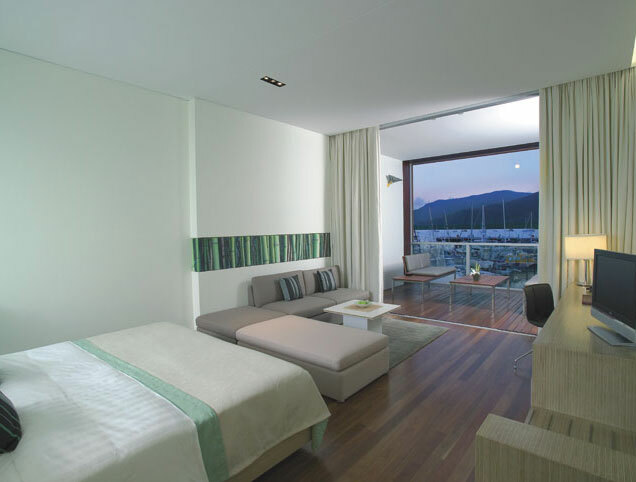 Both of these extraordinary leisure resorts boast amenities all their own and give each guest a unique experience. 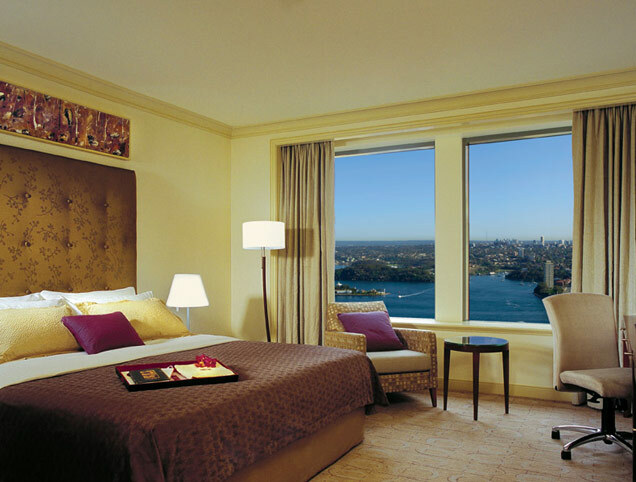 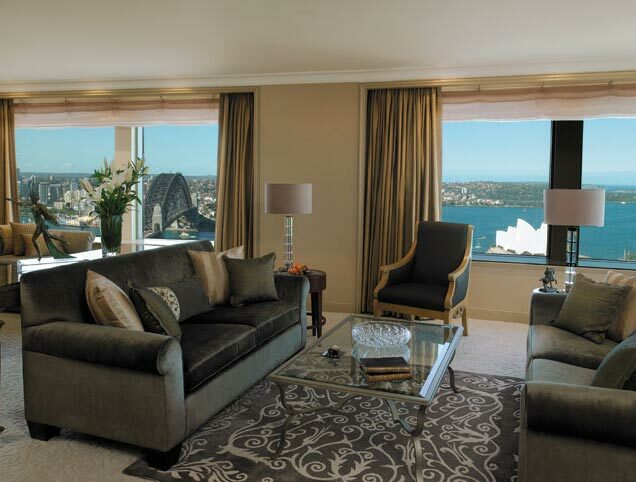 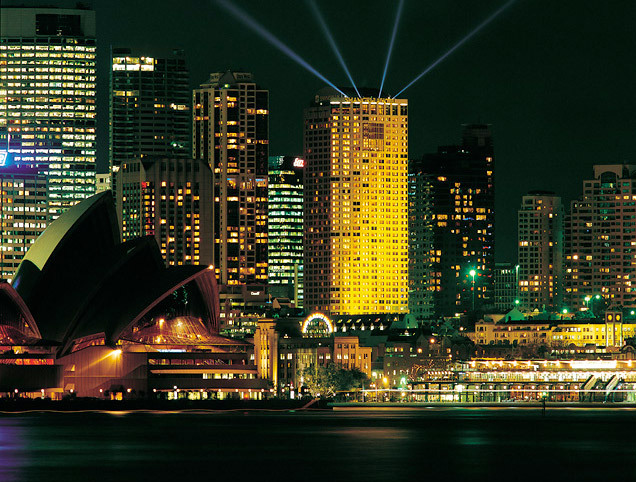 The Shangri-La Sydney towers over the spectacular Harbour, and gives one-of-a-kind views of the Sydney Harbour Bridge, the world-famous Opera House and the city’s dynamic skyline. 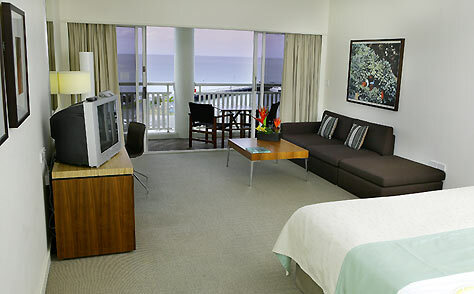 This deluxe hotel is located in the historic Rocks district and offers 563 spacious rooms and luxury suites. 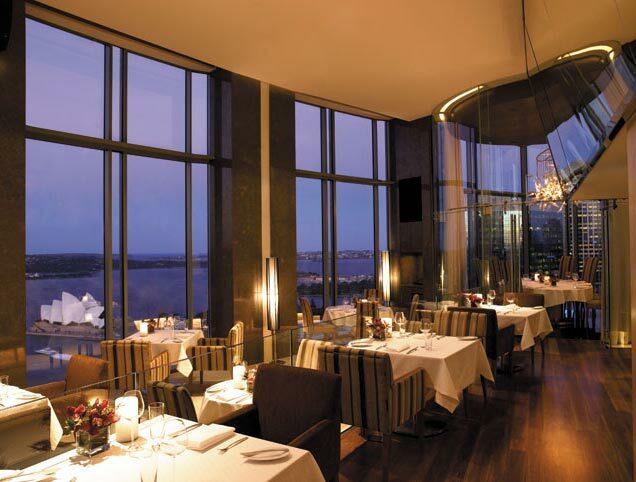 The award-winning Altitude Restaurant serves some of the city’s finest dining atop the Shangri-La’s level 36. 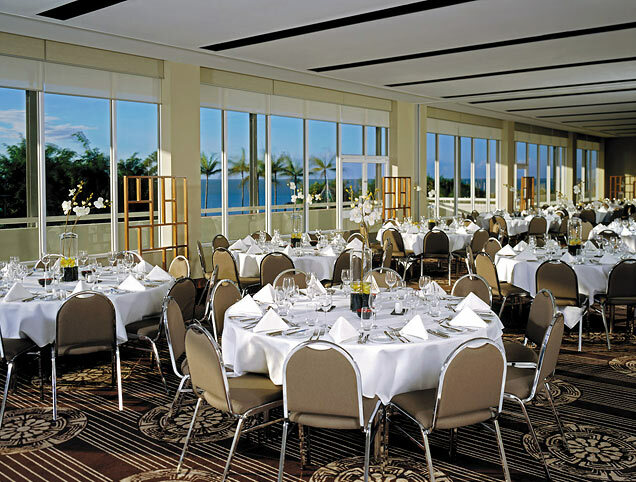 The hotel’s meeting and business facilities are second to none. 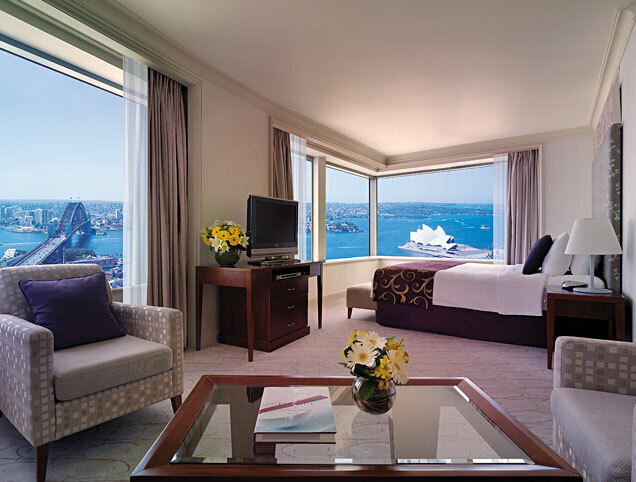 Whether an individual traveler in need of basic business facilities or a corporate company wishing to host a lavish event, the trained staff at Shangri-La Hotel, Sydney, are ready to extend to you the world-class service they are known for. 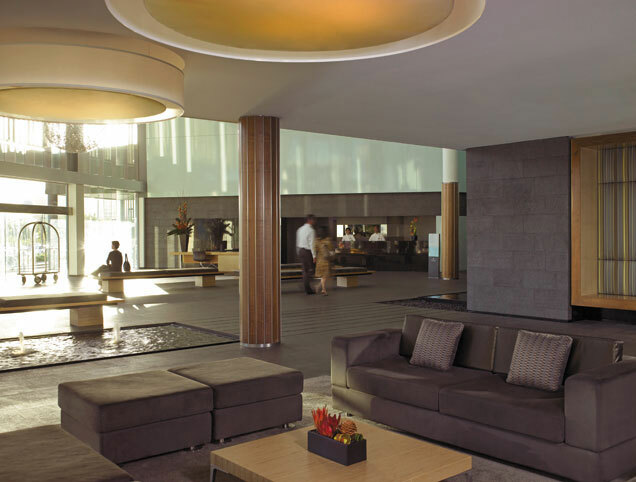 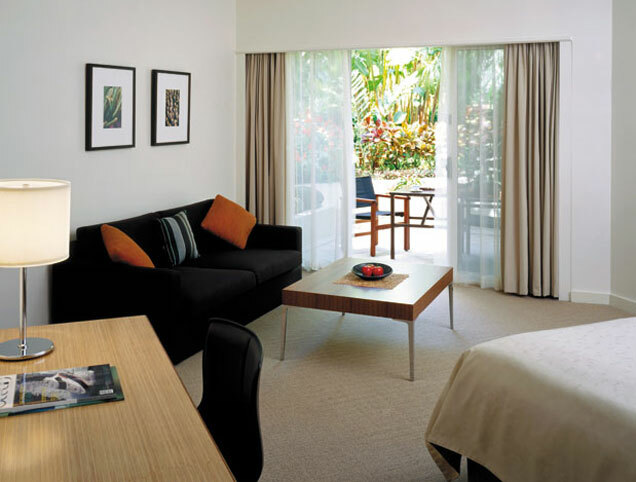 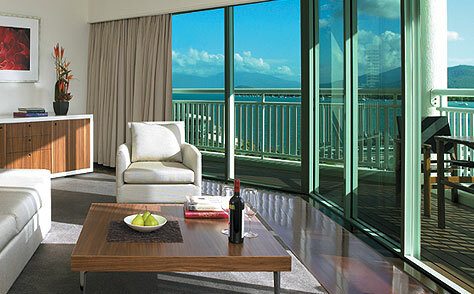 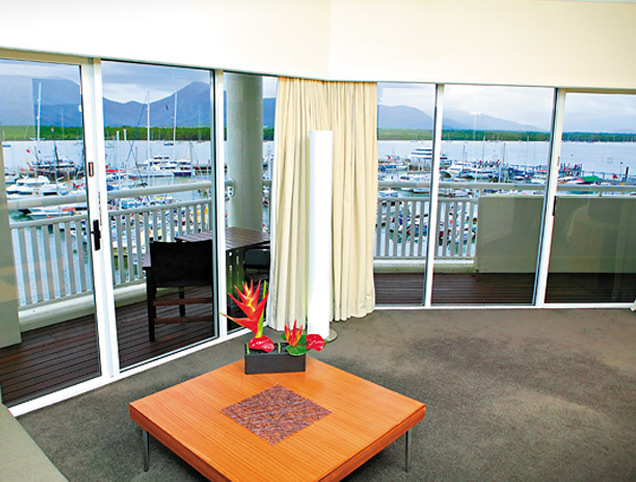 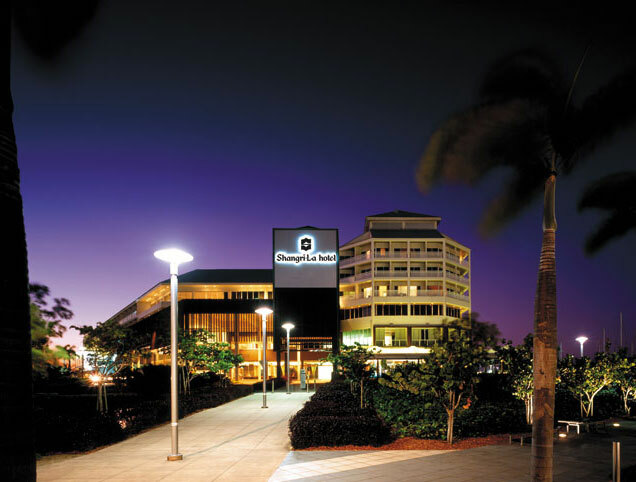 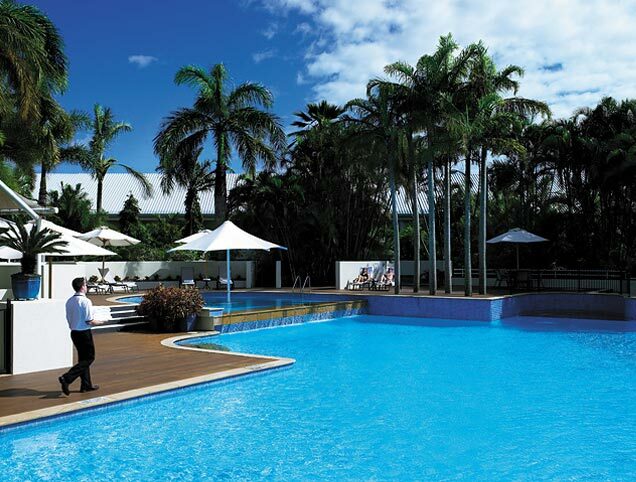 The Shangri-La Hotel, The Marina, Cairns, is one of the most distinguished deluxe hotels in northern Australia, with its appealing modern décor and award-winning service. 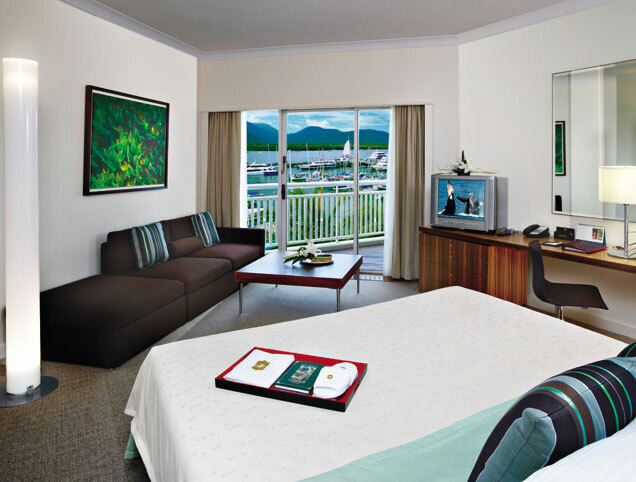 All 225 incredible rooms and suites have private balconies with breathtaking views, separate living and bedroom areas, full media and entertainment features and 24 hour Room Service. 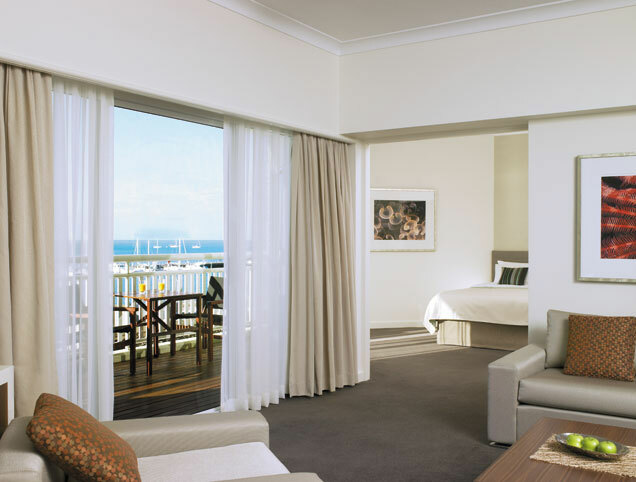 Not only are the luxury accommodations inspiring but so is The Shangri-La Hotel’s magnificent view that overlooks the Coral Sea and the Marlin Marina which is a gateway to the Great Barrier Reef. 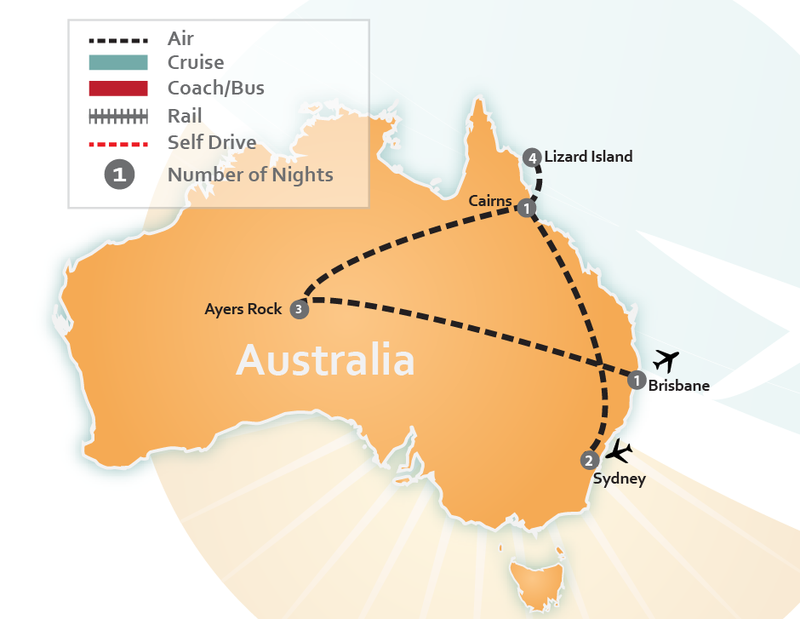 You can spend your days on an underwater adventure while scuba diving, or explore the reef on a Glass Bottom Boat tour. 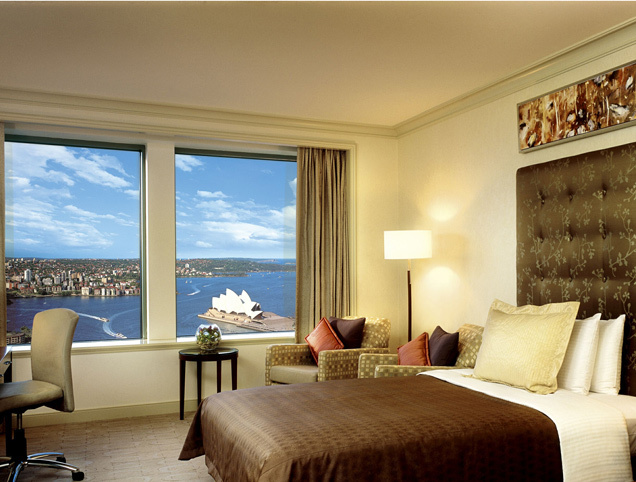 Both Australian locations of The Shangri-La are going to be memorable experiences on your Luxury Vacation. 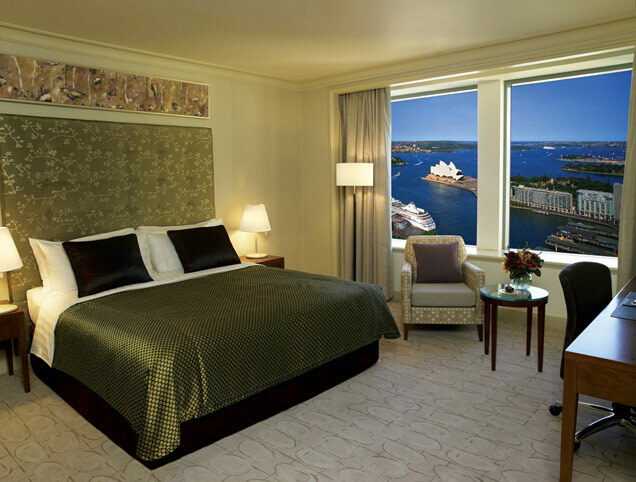 Read through the available premade family vacation itineraries listed below, or have us create a Tailor Made Vacation Package just for you by CLICKING HERE.